I am pleased to announce that Nova Praxis is now available, to both individuals and retailers, through Indie Press Revolution. If you are not a retailer, please take a moment to tell your local gamestore owner about Nova Praxis and direct them to IPR. 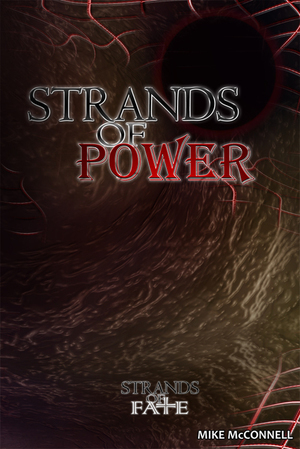 They can also carry Strands of Fate and Strands of Power, but since they are only available via print on demand, they should contact us directly at info@voidstarstudios.com to discuss the details. IPR will also be handling our convention sales. So if you want a copy of Nova Praxis at GenCon, be sure to stop by their booth! Nova Praxis has gone Platinum!